You Store It, You Lock It, You Hold The Key! 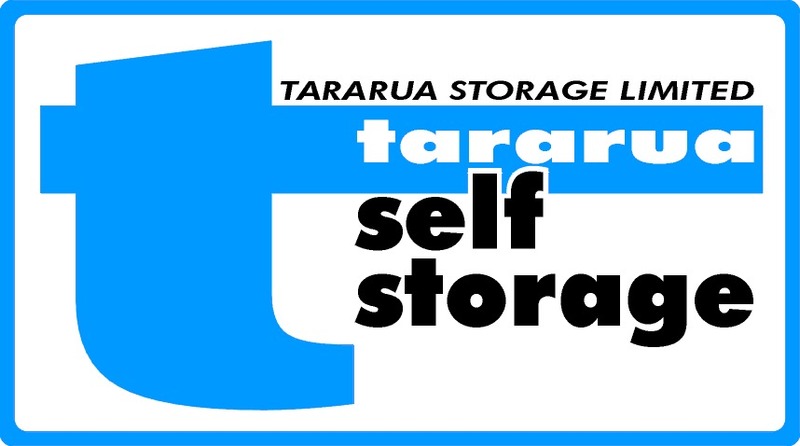 Please tell us a bit about what you need to store or the size(s) of the unit you would like a quote for. Approximately when do you need the Storage from? Once submitted we will generally come back to you by email unless you request a call back.